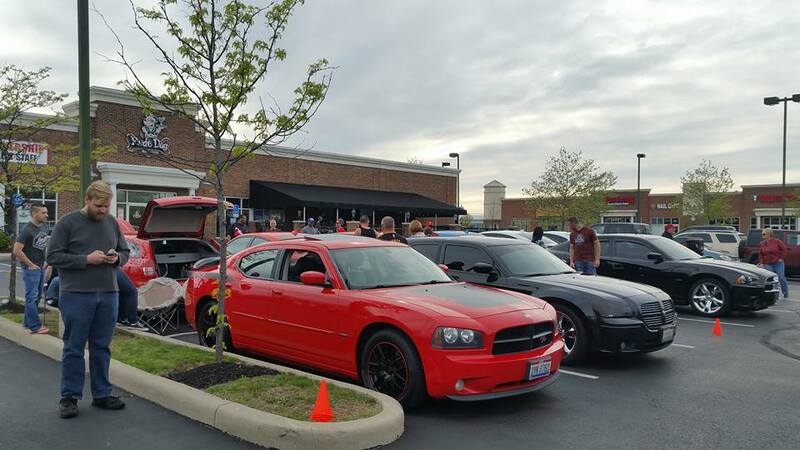 AMMO's Meet and Greets are the perfect time for new members to come out and meet the AMMO family, as well as a way for the veteran members to regularly keep in touch. These informal meets are generally scheduled once a month and everybody is welcome to stop by at anytime - whether its just to swing by and say hello or to hang out for awhile and grab a bite to eat. When: Every Saturday, all year round… sunshine (ideally), rain, or snow! ***This is NOT an official AMMO hosted event. 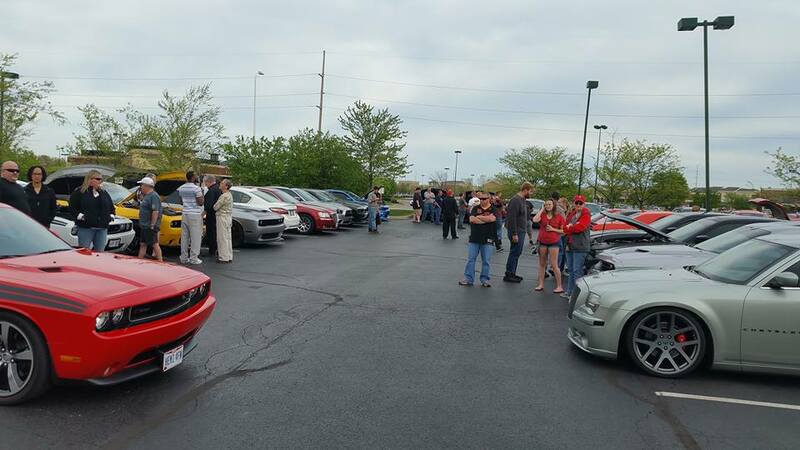 However, it is a very popular regional gathering of all car enthusiasts that a lot of AMMO members often show up to. 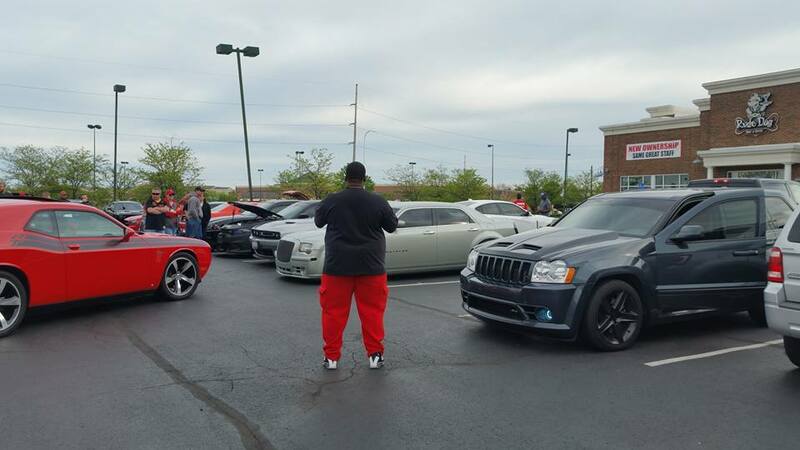 Columbus Cars N Coffee takes place every Saturday morning all year long! 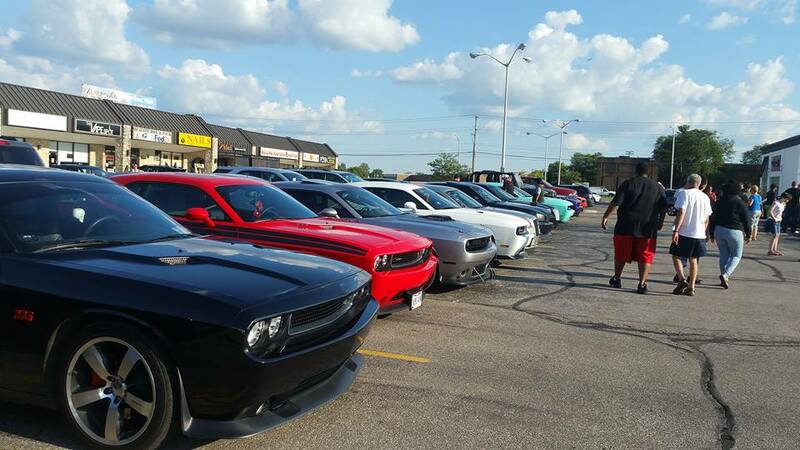 Open to all types of vehicles, it is not uncommon for over 100 vehicles to show up when the weather is nice, and we commonly see anywhere from 5 to 25 AMMO club members on any given Saturday. 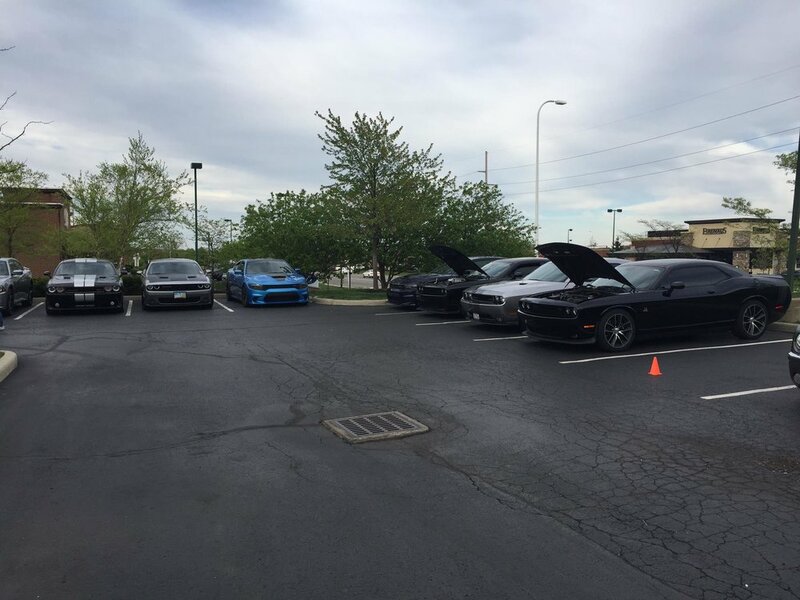 Bring your Mopar, have a cup of coffee, walk and talk cars. 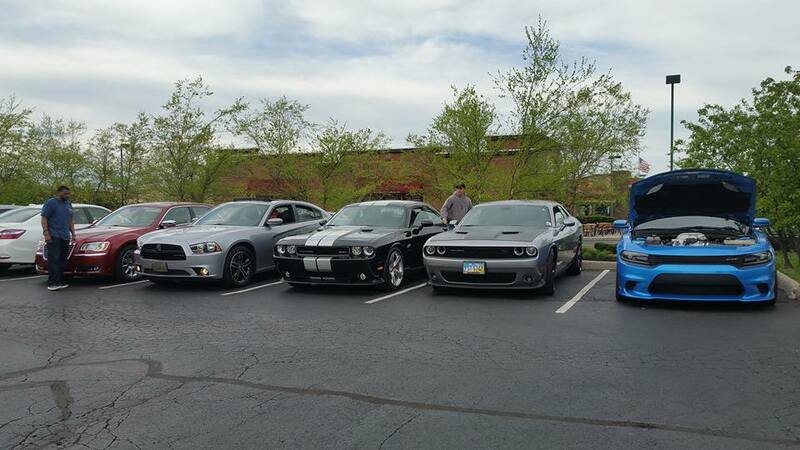 No burnouts - strictly enforced! Please represent AMMO with honor and class.